Annie's Creative Studio Mega Giveaway! 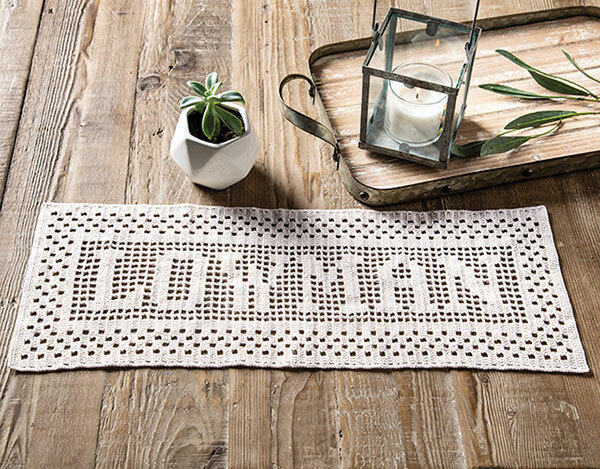 As most of you already know, Susan Lowman is a well-known and much-loved designer and teacher. 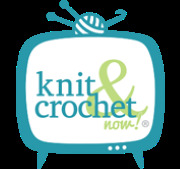 She's one of the sweetest people you will ever meet, too, so it was a real pleasure to review her classes for Talking Crochet. I was blown away by her unique techniques for fixing holes and mistakes in her new class Crochet ER: Fixing Damage & Mistakes. I have an afghan my great-grandmother made for me when I was about 8 years old that I am going to fix using Susan's granny-square repair technique. I have tucked that afghan away for years because I was afraid I would ruin it trying to fix it. Now I know I can repair it so it looks as good as the rest of the afghan. That segment alone was priceless to me! Susan's attention to detail and perfectionism really shine in this class. 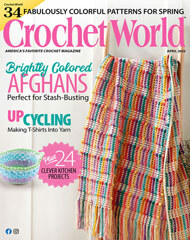 Only someone who loves crochet and wants it shown in its best light would have thought of these damage-repair tips. She also shows us how we can fix mistakes that we find after we have finished a large project. 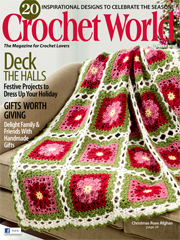 I have been known to rip a whole afghan apart because there was a mistake in row 3. I never turn in or gift a project with a known error. I just can't do it. My husband thinks I'm nuts but understands it will make me crazy if I don't fix it. This class would have saved me many hours of restitching. Now, going forward, I know I can fix the mistake instead of starting over. I kinda wish I had thought more like Susan long ago -- or had taken this class! Susan's other new class, Learn Filet Crochet Using Thread and Yarn, is all about the fun you can have with the filet crochet technique. Susan teaches us how to follow filet charts so we can make an adorable Filet Elephant Baby Blanket and a Filet Name Banner. The Filet Name Banner is going on my project list! Wouldn't it make an awesome housewarming or Christmas gift? It's a very elegant project that would work up fairly quickly.